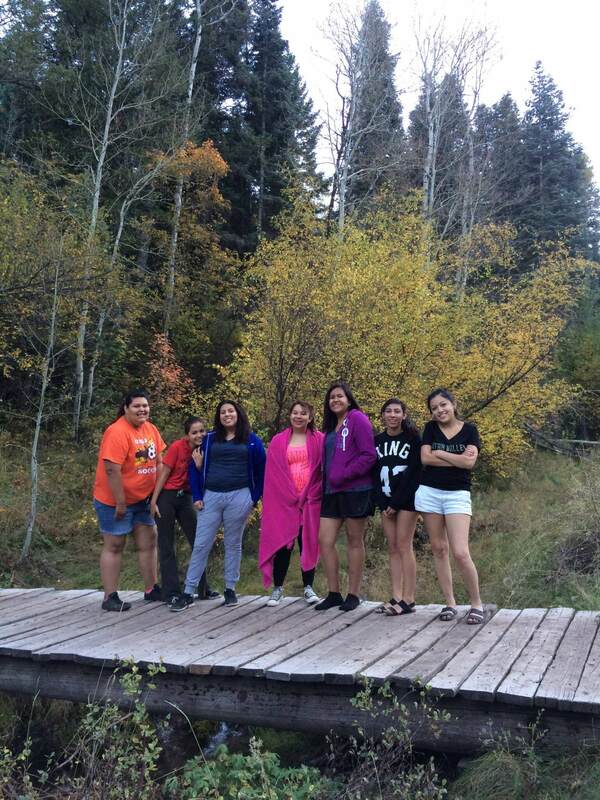 The girls at IHS spent the weekend in the mountains! 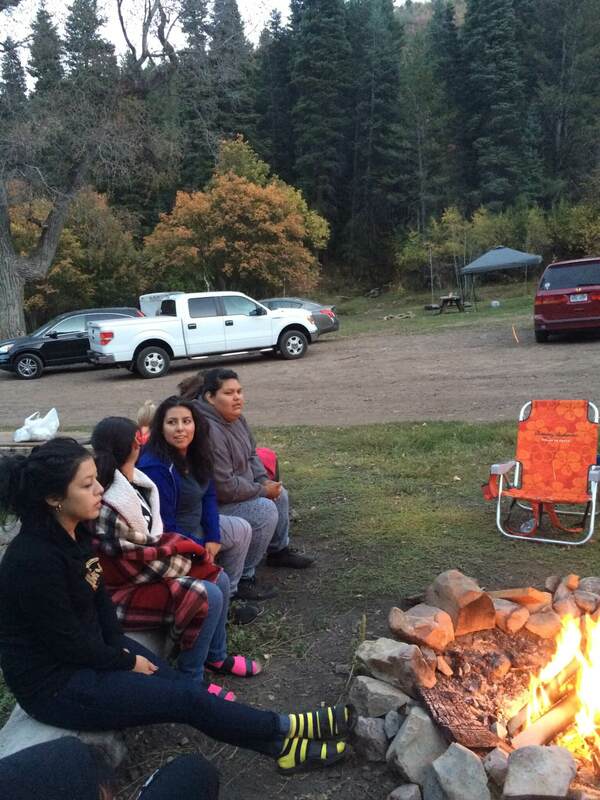 They had an amazing time hiking, painting, “swimming”, roasting s’mores, and telling scary stories around the campfire. The girls loved getting away and enjoying the beautiful fall weather.